Starring: Kristin Lancione, Justin Allen Sylvester, Lucy Treadway, Amanda Averill, Scott Cartmill, Amber Valdez, Shaun Sturz, Maggie Thorne, Shayla Quinn. Play dates on Rodeo Drive, ironing the baby’s designer clothes, personal chefs and over-the-top parental demands are only just the tip of the iceberg for a group of nannies, who work for high-powered families living in America’s most exclusive zip code. 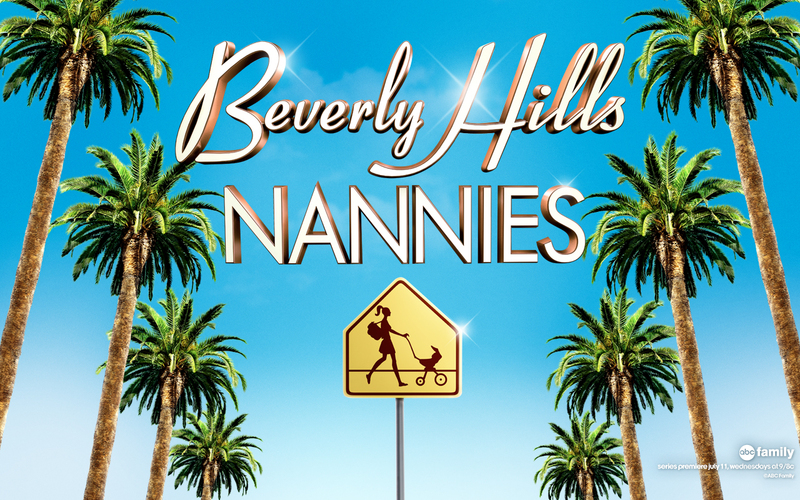 Beverly Hills Nannies is a docu-series, following the lives of a group of nannies working for families in the most exclusive zip code in the country. The show is produced by Evolution Media, the production company known for The Real Housewives of Beverly Hills and The Real Housewives of Orange County. 9021OMG: The Rating Scale – Amber gets more than she bargained for at her job performance review. 9021OMG: Justin explains the “90210 Itis” in our second sneak-peak video.